Super Mario Maker 2 is coming to the Nintendo Switch. The sequel was revealed during the most recent Nintendo Direct announcement. As you probably guessed from the title, this will be a sequel to Super Mario Maker, which was released on the Wii U. We’re not sure at this time whether or not there will be any way to transfer the levels you made in the Wii U game over to the Switch-based sequel. However, it would be a shame to lose all of that content. 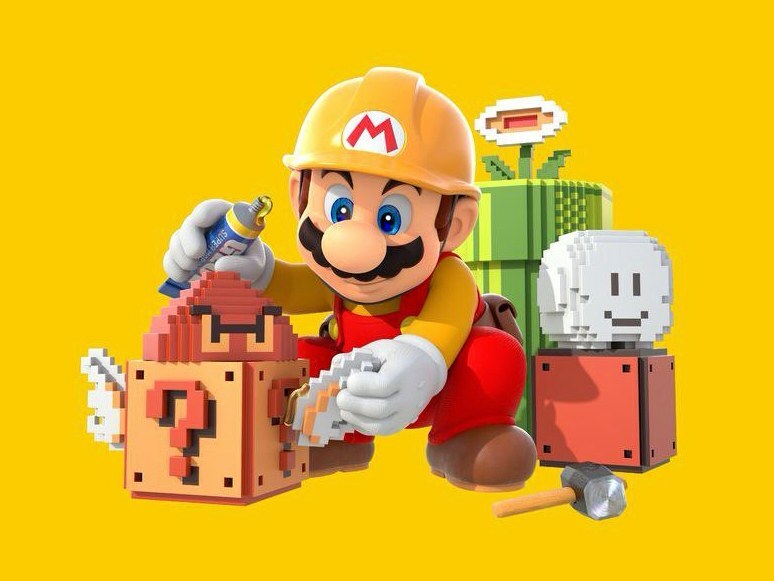 We assume that Super Mario Maker 2 will at least feature all of the tools seen in the Wii U version, but the first preview of the game didn’t make it entirely clear if that was the case. Instead, it offered a few looks at what new content we can expect from this sequel. That includes new items (Mario’s cat costume), a few new tools and a plethora of new levels. It doesn’t appear that Super Mario Maker 2 will introduce a new era of Mario gameplay (we still see Super Mario World, New Super Mario Bros, and what appears to be Super Mario 3), but it could be that Nintendo is just waiting to reveal some major additions. Speaking of major additions, some fans have already noticed that Luigi appears to be a playable character this time around. At the very least, we see him at the end of the game’s debut teaser trailer wearing a hat alongside Mario. While it seems easy enough to speculate that this game will let you play as Luigi, the more interesting possibility is that Super Mario Maker 2 will let you build two-player levels. While many people expected Super Mario Maker for Wii U to be ported to the Nintendo Switch, nobody is going to baulk at a proper sequel to the game (as long as it retains the deep toolkit of the original as well as the ability to easily upload and share your custom levels online). Super Mario Maker 2 is set to release on the Nintendo Switch sometime in June 2019. We’ll keep you posted as we hear more.